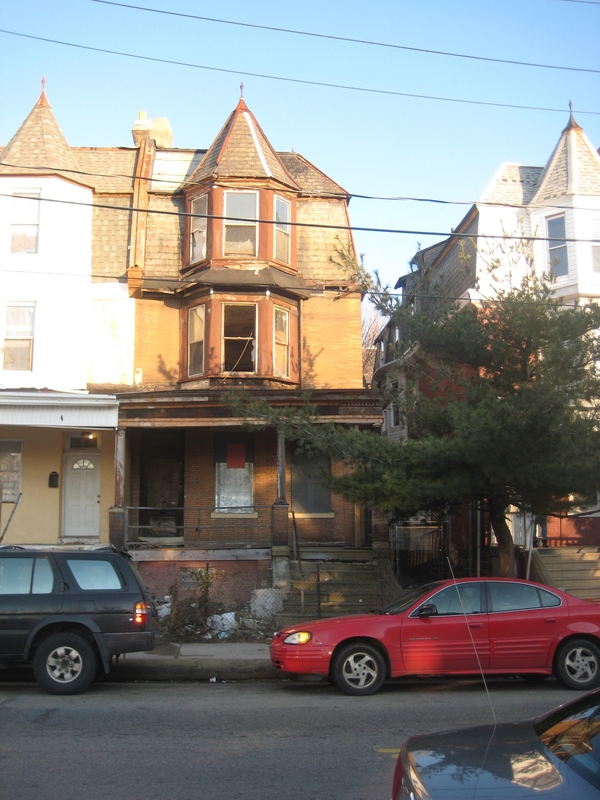 This property was brought to our attention by the neighbors, who have suffered for years with this nuisance of a dilapidated house, coupled with drug activity. The City finally boarded it up, but no work has been completed to repair the property. It is an eyesore in this otherwise lovely neighborhood. Have a call in to the owner’s brother. I think they are older gentlemen. Let’s see what response I get.